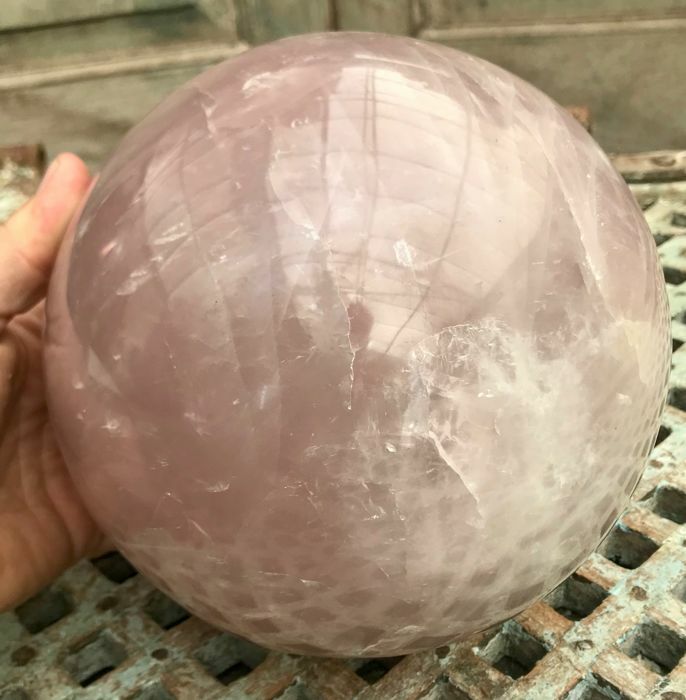 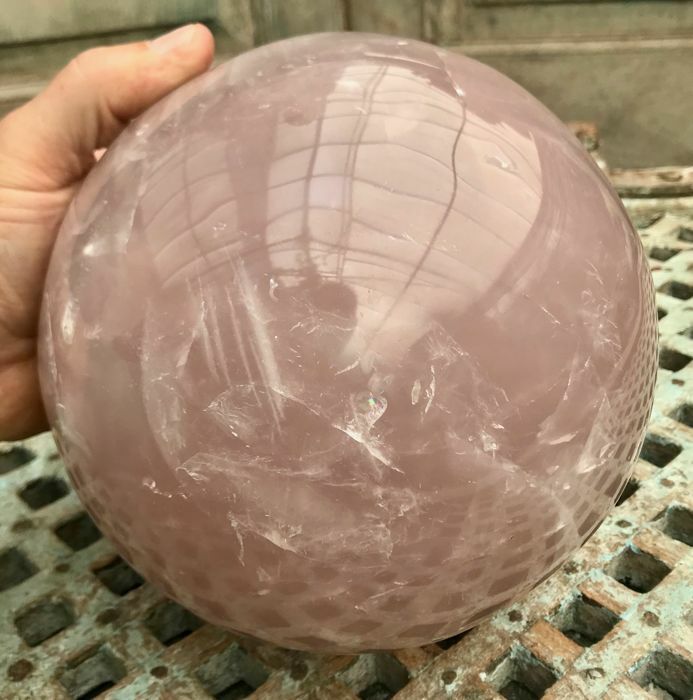 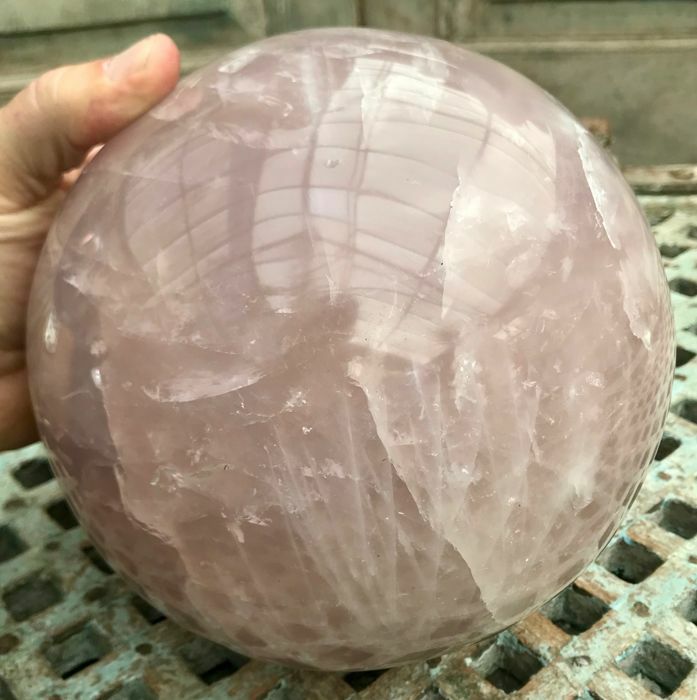 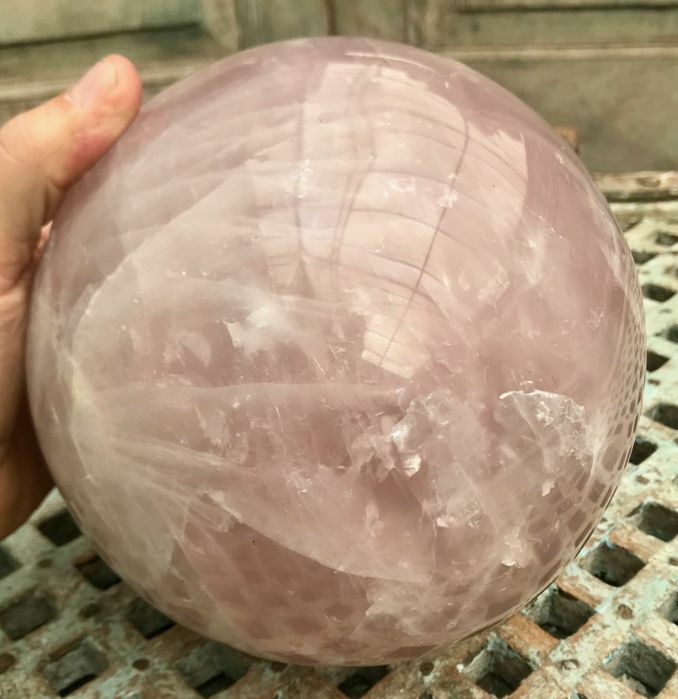 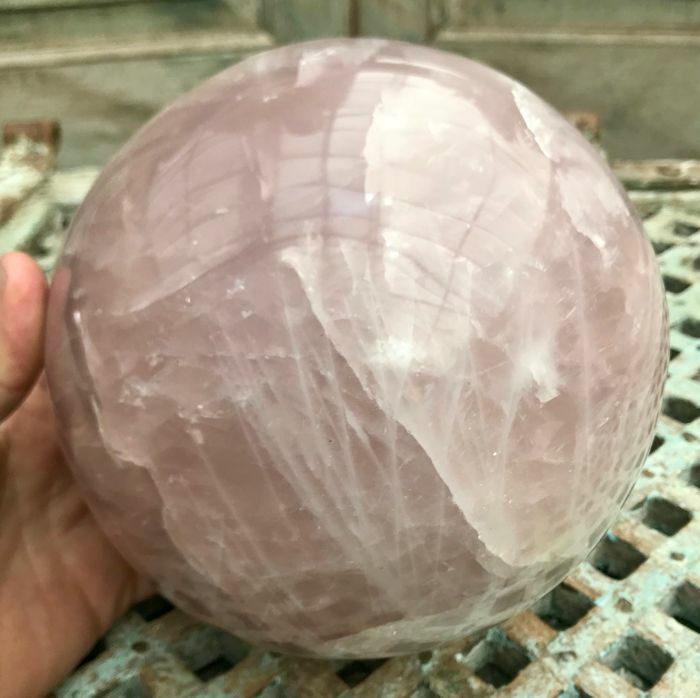 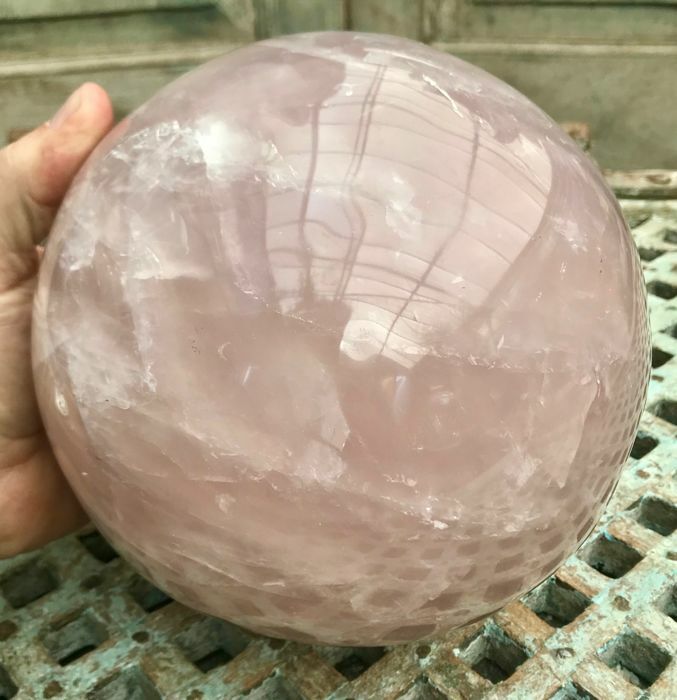 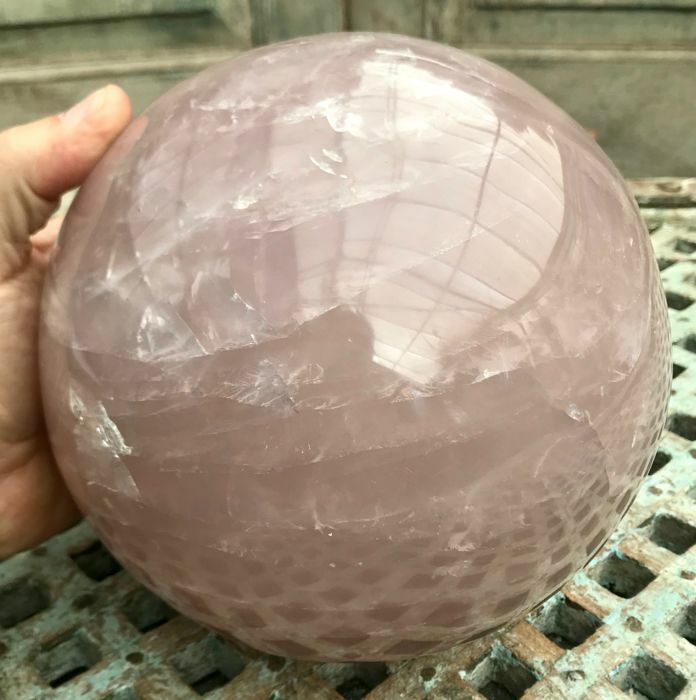 Large sphere of Rose Quartz with a deep pink colour. 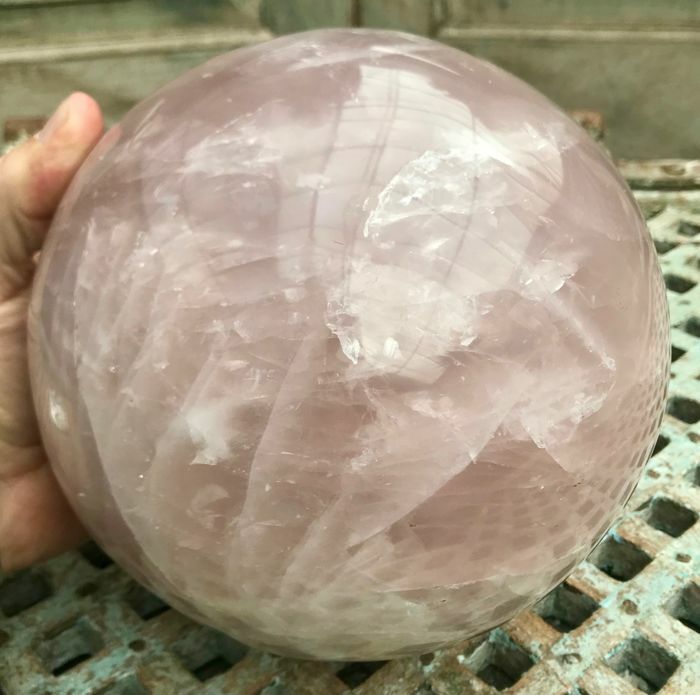 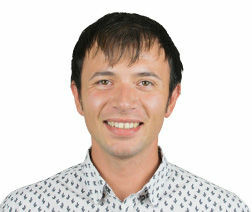 Rose Quartz is the stone of true unconditional love and stimulates to restore the balance between giving and receiving. 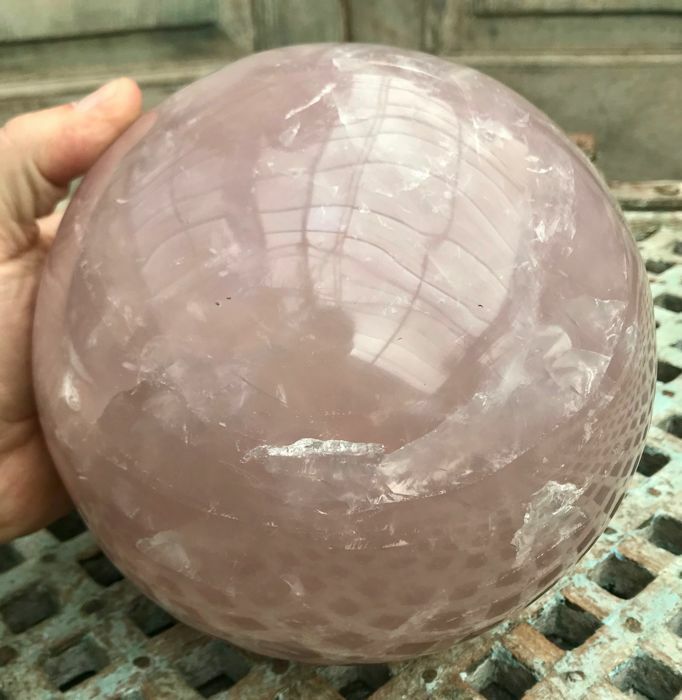 Vous pouvez également retirer ce lot chez le vendeur: Schoorl (North Holland), Pays-Bas.